Malala Yousafzai, a young teen in Pakistan, wanted to attend school like her brothers and wrote about it on a blog. Because of this, the Taliban boarded her school bus and shot her in the head. The Taliban fighters asked for her by name before shooting her in the head. 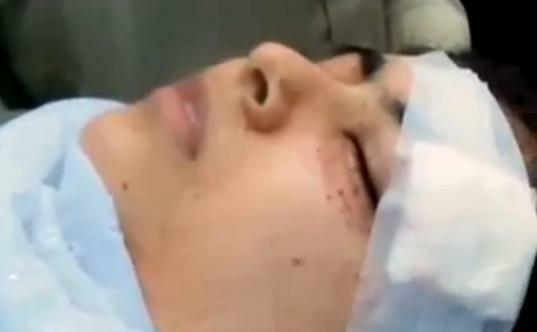 The terrorists shot Malala for speaking out against the Taliban and for promoting education for girls. The Islamists also said they shot the schoolgirl for advocating girls’ rights. 18-year-old Nobel Peace Prize winner Malala Yousafzai has been given two round-the-clock security guards after Islamist death threats increased. Malala survived an assassination attack when she was 14 when Taliban operatives shot her in the head on her way to school. The 18-year-old Nobel Peace Prize winner Malala Yousafzai has been given two 24-hour armed guards after she was made a key target by terrorists. Police have reportedly increased the teenager’s security to that usually given to ministers and visiting political VIPs after spy chiefs warned of a raised threat to her life. 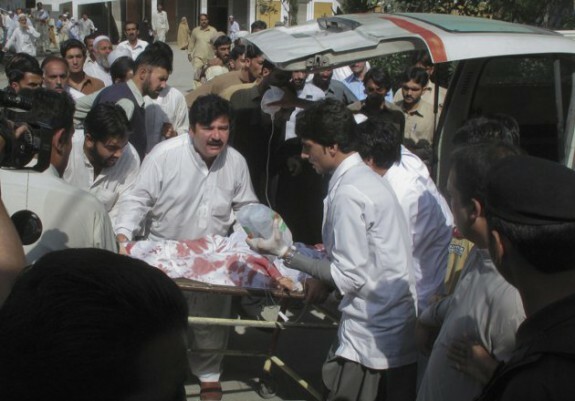 She was just 14 when she survived an assassination attempt after a bullet narrowly missed her brain as she was shot on a school bus by the Taliban in her native Pakistan. The girls’ education campaigner was flown to Queen Elizabeth Hospital in Birmingham, where she was treated for life-threatening injuries. After her treatment, she was allowed to settle in the city – and last year she became the youngest person ever to win the Nobel Peace Prize. A source told the Sun: ‘Her life’s been at risk since that failed murder attempt. But threats have grown significantly as her profile has become bigger.